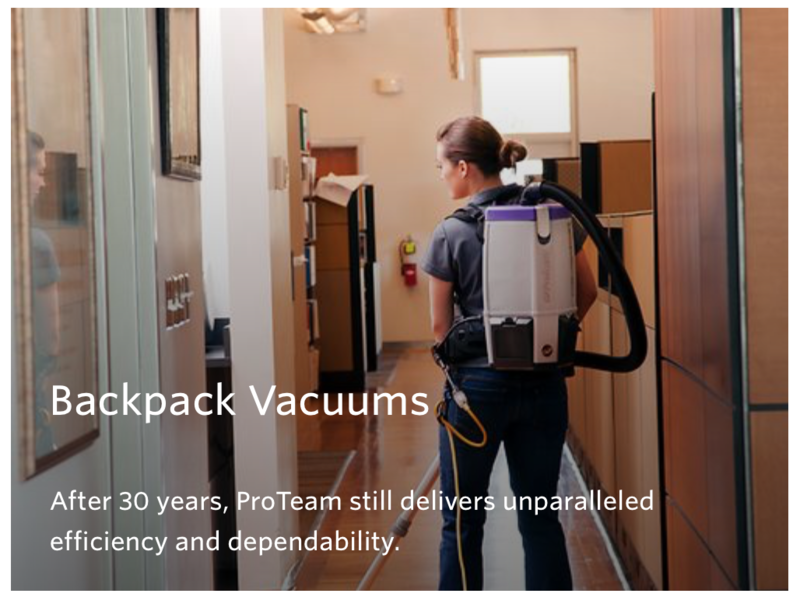 We represent ProTeam who offers a wide range of innovative vacuums designed to tackle every cleaning situation while improving Indoor Air Quality, including canisters, uprights, wet/dry vacuums, cordless solutions and the world’s best-selling backpacks. 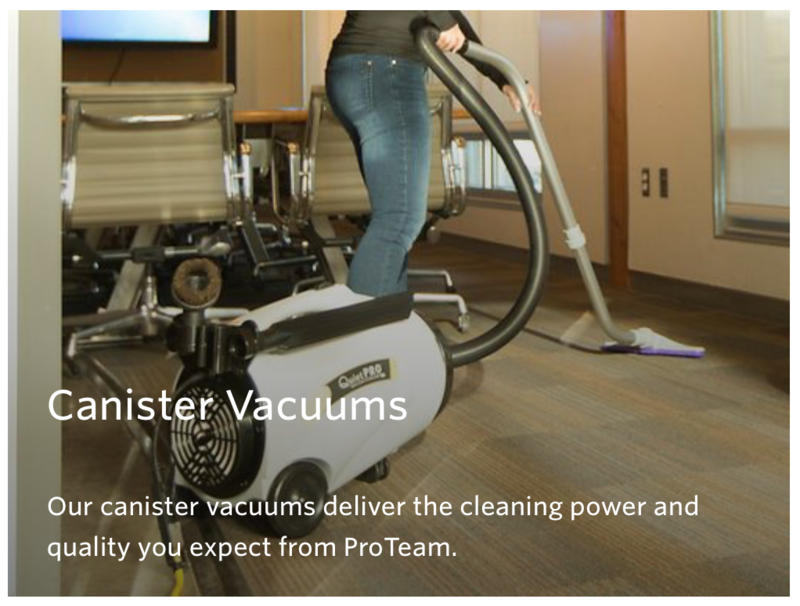 The efficient soil removal and cleaning speed of a ProTeam backpack allows you to double vacuuming productivity. 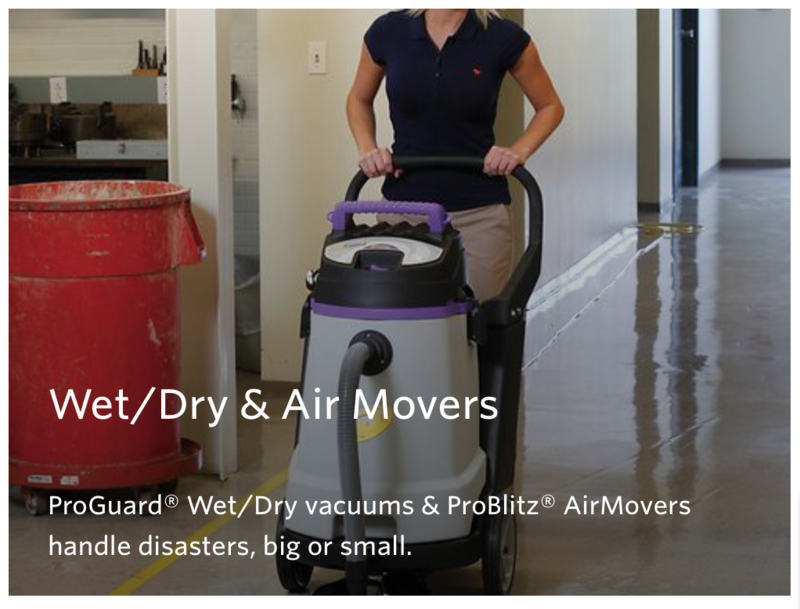 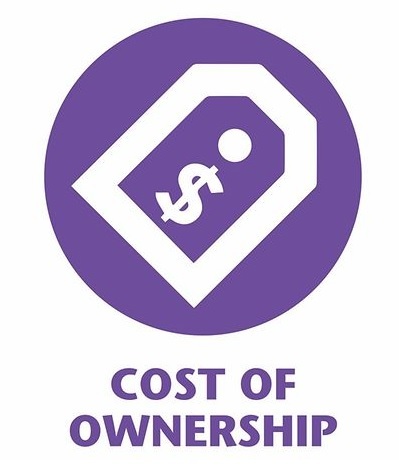 Reduce your maintenance and repair costs and enjoy years of reliable cleaning. 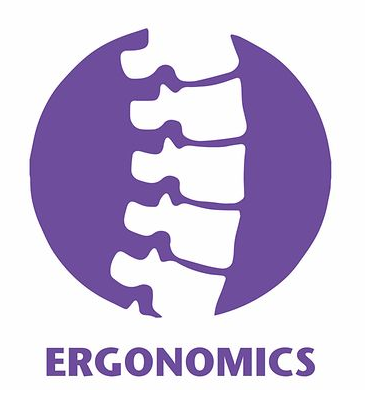 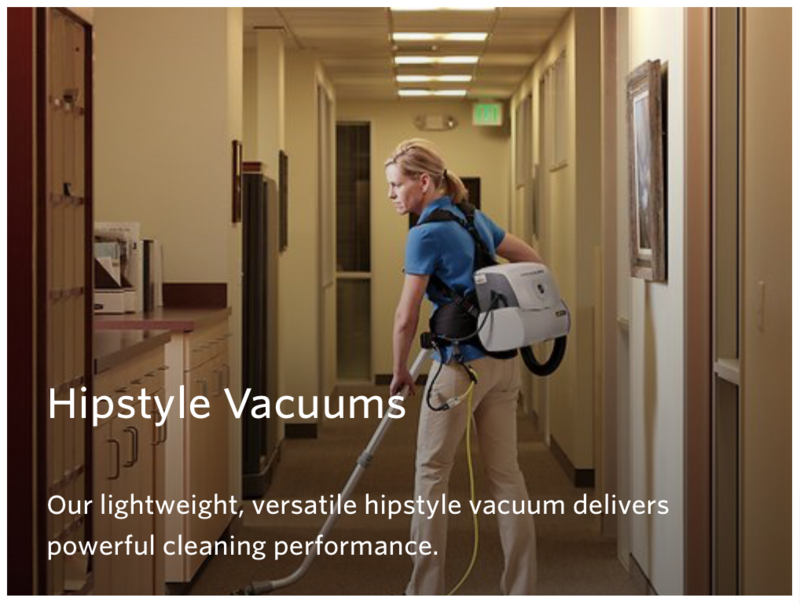 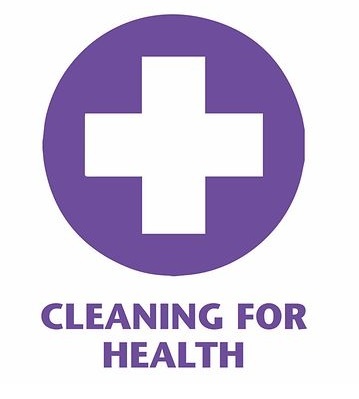 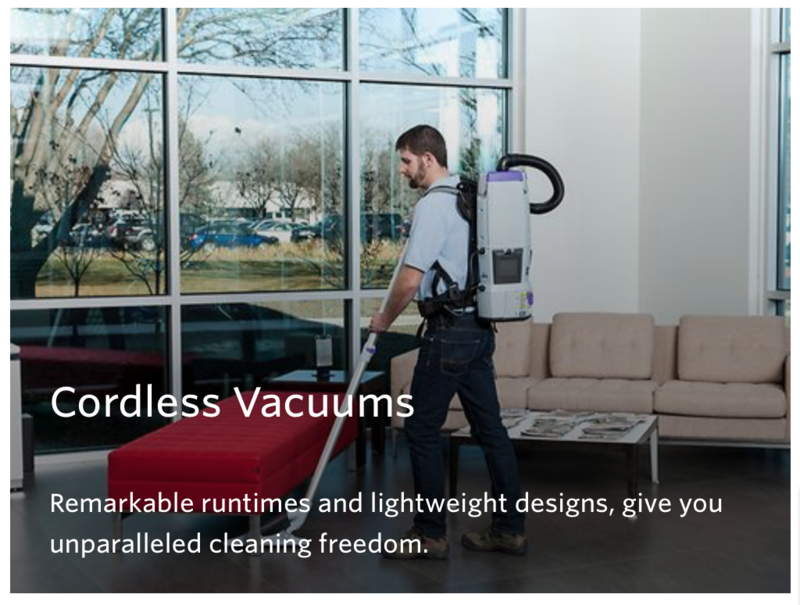 Cleaners feel better physically when using our lightweight, ergonomic vacuums. 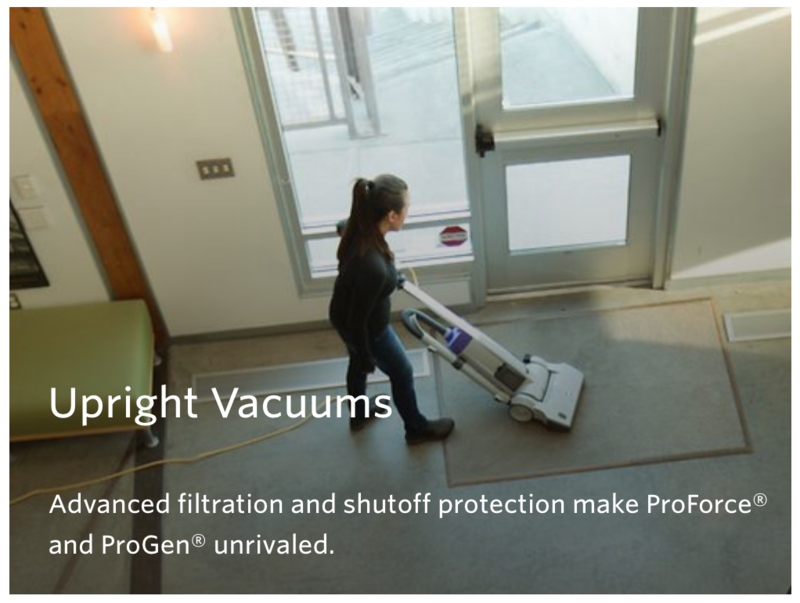 A ProTeam vacuum captures unhealthy particles, improving Indoor Air Quality. 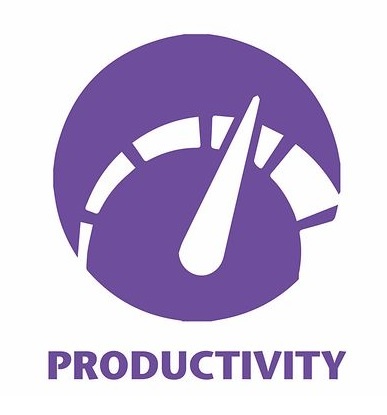 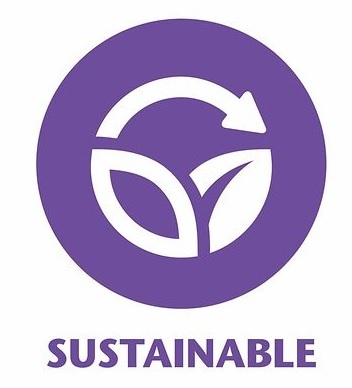 ProTeam designs energy-efficient products and manufactures them through cost-effective and energy-efficient processes.